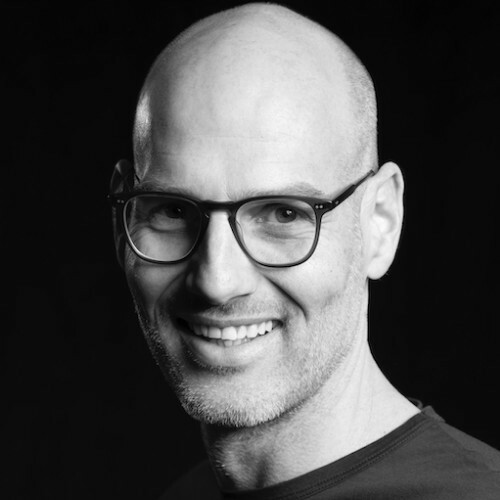 Tobias Koedel is an expert and thought leader for cultural transformation and organization design. As Former Head of Leadership 2020 at Daimler he was responsible for the biggest transformation initiative in the history of Daimler AG. He left the company after almost 10 years and became founder of THE BEAUTIFUL UGLY TRUTH Consulting - a boutique consultancy focusing on cultural transformation, value development, innovation management, organization design and company building. Together with a team of experts he creates livable working environments.